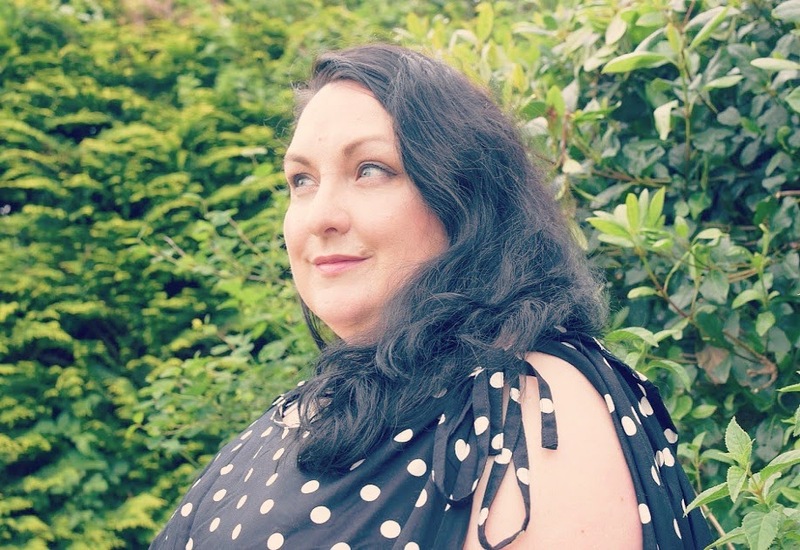 I will be packing a tankini and swim costume as well as a bikini, I love separates that I can mix and match throughout the holiday to get the most out of each piece. I actually went for the “value” bikini top and bottoms and am really pleased with the quality and shape of the pieces. The tankini top is currently out of stock in black spotted but still available in plain black. As I always wear dresses I wanted to buy a playsuit for a change. 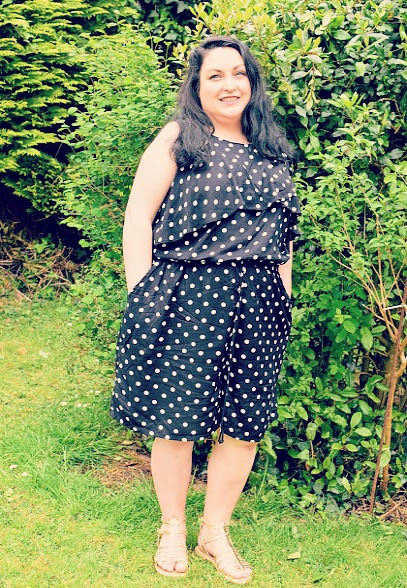 I chose a Spot Print Frill Playsuit (yes I like spots!). 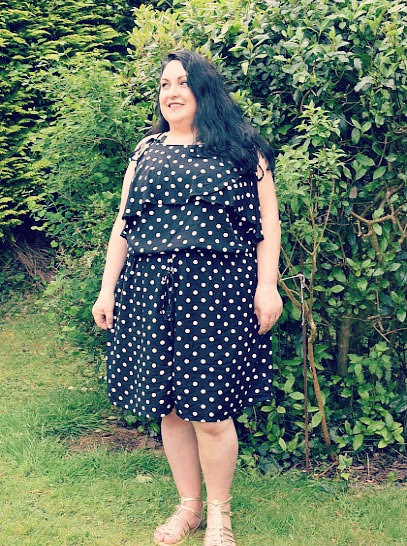 The spaghetti straps can be tied just how you want them which makes it suitable for different heights (with myself being on the shorter side). It’s a generous and flattering cut. It has a lots of material in the “shorts” making it feel like a swishy skirt but with the practicality of a “skort”. I don’t usually like showing the tops of my arms but the cut of this playsuit takes the emphasis away from them. I will wear this during the day on holiday and dress it up with heels during the evening. I’m also packing these Navy Pom Pom Trim Shorts (I have them in black too). They’re practical enough for sightseeing but the pom pom details gives them style. I will wear them with the Stripe Bardot Blouse with Tie Sleeves (shown in the collage). This stripe print blouse is only available in limited sizes but the orange version would go well too. 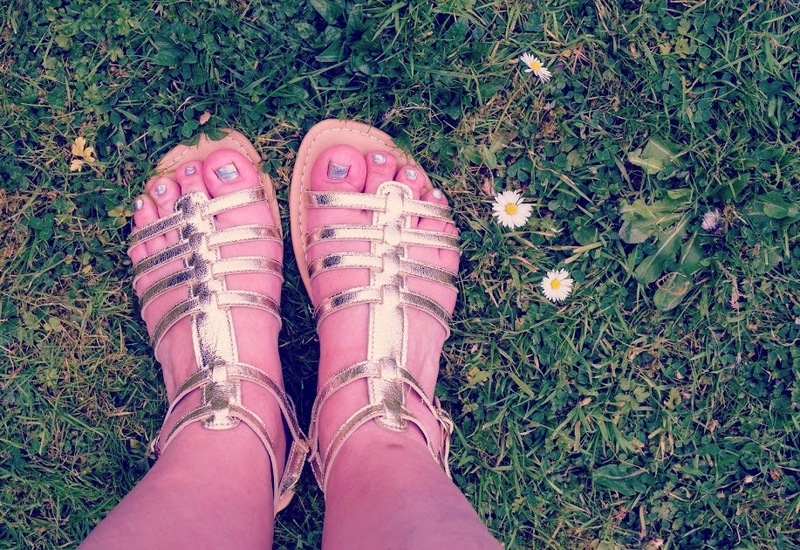 Lastly, I love these stylish Sole Diva Gladiator Sandals in gold. They can be worn day and night and come in different widths which result in a very comfortable fit. I can’t wait to wear my new clothes on holiday! What are your go to favourite holiday pieces? Thanks to Simply Be for sending the pieces photographed for the purpose of this review.